Google and Twitter day by day more committed to blockchain-based projects, and what about Uzbekistan development fund? Welcome back to our Friday column: here’s a brief recap of the main news from the crypto world. 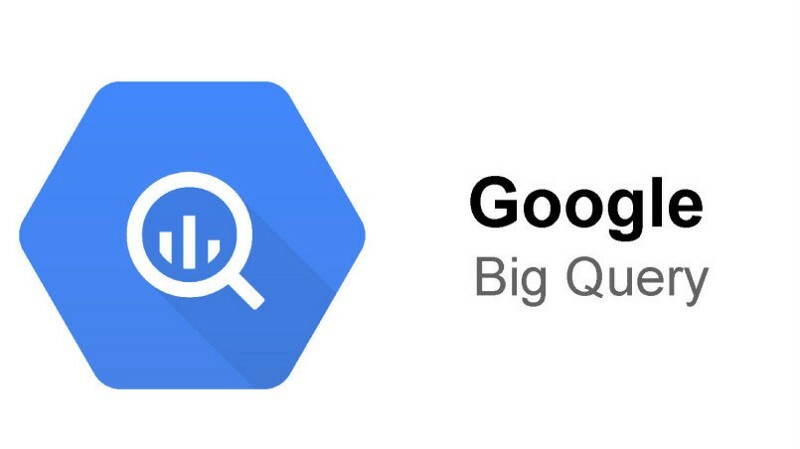 Google has decided to officially adopt the Ethereum platform in its BigQuery, the web service for the management of big data analytics based on the cloud. Google’s blockchain support represents a sort of global technology clearance, which, beyond the management of cryptocurrency, brings with it a myriad of potential applications in various sectors ranging from finance to healthcare, from insurance to the management of the digital identities of citizens in the field of Public Administration. Blockchain technology as a protection against misinformation and scams: this could be one of the main application, in Jack Dorsey’s opinion, Twitter CEO. Dorsey recently spoke about the “untapped potential” of the blockchain and the possibility of being the solution for some of the problems the social network is from long time trying to solve. It’s called “Digital Trust” and is intended to integrate blockchain technology into different government projects and public administration areas: first of all, education and healthcare . Moreover, Mirziyoyev — Uzbek president — has already signed a regulation that defines limits and rights of crypto trading.